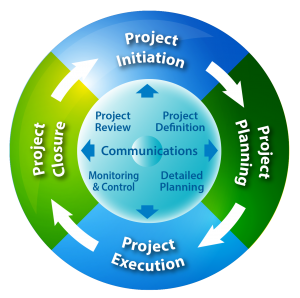 Schmidt Project Management Services cover all phases in the project management lifecycle, from project initiation, planning, execution to delivery. 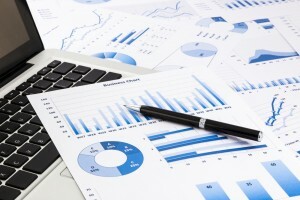 With the use of industry approach and proven methodologies, it helps enterprises not only achieve project goals and objectives within scope, time, and budgetary constraints, but also optimize the allocation of resources. Schmidt Consulting Services offer a suite of well-defined methodologies and reliable solutions designed to address industry-specific needs ranging from strategic planning, proof of concept to enterprise system implementation.